The fourth annual Ole’s Ride was held August 24, 2013, and raised $9,300 to benefit Hospice of the Red River Valley. In four years, Ole’s Ride has raised $22,900 to help provide hospice care to patients and families in Vergas and the surrounding area. The event is held in memory of Richard “Ole” Barten, who lost his battle to cancer in February 2011. Hospice of the Red River Valley cared for Ole during his last months, and the family wanted to use the event as a way to give back to an organization that cares for so many families in the area. 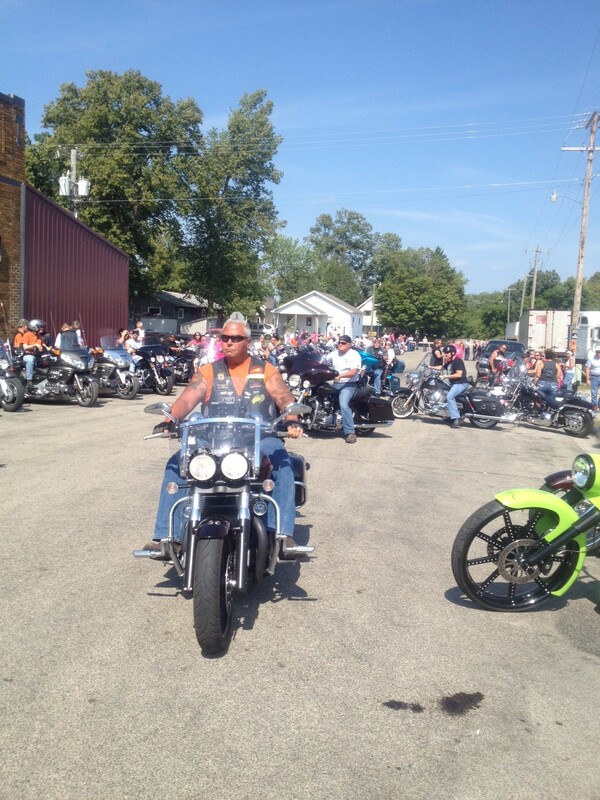 The ride kicked off from Billy’s Corner Bar in Vergas, and concluded with a silent auction. 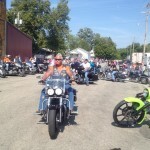 More than 115 registered motorcycles and 181 registered riders participated in the 125-mile ride. In addition, countless people took part in the various events throughout the day, either as riders, volunteers, road guards or other participants.